Total: Over 1,000 members. Boat owners split about 60% power and 40% sail. Facilities: Office: 9am-5pm, Mon-Fri. Bar open 7 days a week: Mon-Thu, 11am-9pm Fri-Sat, 11am-11:30pm; Sun,10am-9pm. Restaurant: Lunch,Wed-Sat, 11:30am-3pm. Dinner, Wed-Thu, 5pm-8pm; Fri, 5pm-9pm. Sunday Brunch, 10am-2pm. “Burn your own burgers” on outdoor grill, all day every day. Taco Tuesday 4pm-8pm. Bar Menu: Tue 11:30am-3pm, Wed-Thu 4pm-8pm, Fri 4pm-9pm. Marina: 47 slips waiting list over 10 years. Dry Storage with 1,600 lb. hoist, 3 yr. waiting list. Guest dock; 80 ft., call for reservations. 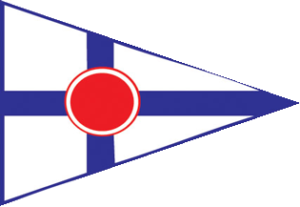 Membership: We are the only American Legion Yacht Club in the world. Open to all American Legion Posts members, including SAL and Auxiliary. Comments: Experience the camaraderie you enjoyed during your military service on the bay in Newport Beach. 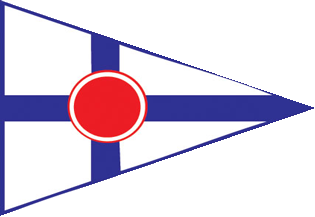 SCYA Yacht Club of the Year, ‘94, ‘95, ‘96, ‘98, ‘99, ’03, ’08 and 2010.